BUSIA/MALABA – Ugandan security agencies have beefed up security on the border points with Kenya following a security attack on a hotel in Nairobi on Tuesday afternoon. 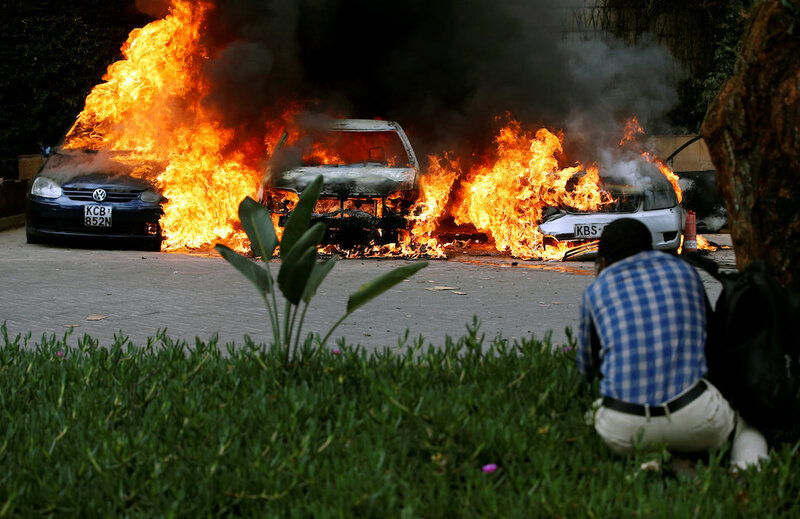 Somalia-based terrorist group Al Shabaab has claimed responsibility for the attack that has claimed an unspecified number of lives, with Kenyan security agencies still battling to dislodge them from the hotel. 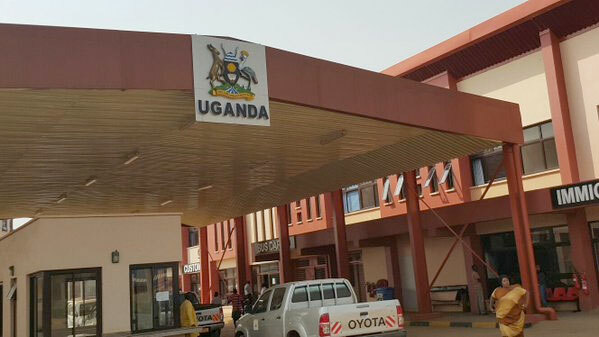 Malaba, Lwakwakha and Swamu border points. “We cannot take what happened in Kenya for granted. We are already and we deployed heavily on our borders. We are checking who is entering our country and leaving,” said Bukedi Regional Police Commander, Mr Ceasar Tusingwire. He said Police is working hand in hand with other security agencies to ensure that the country is safe from any acts of terror. Mr Tusingwire added that they have deployed a number of patrol vehicles in Busia and Malaba town. Mr Tusingwire advised people to be keen and conscious with their security and inform the police in case of any suspicious people in the area. According to Mr Tusingwire, several security checkpoints have been erected at all major entry point across the border. The acting Elgon region Police Spokesperson, Mr Robert Tukei said currently the borders are calm without any threats received. “We have intensified on deployment and patrol to our borders. And we request community members in the area to report any new person in their areas,” said Mr Tukei.